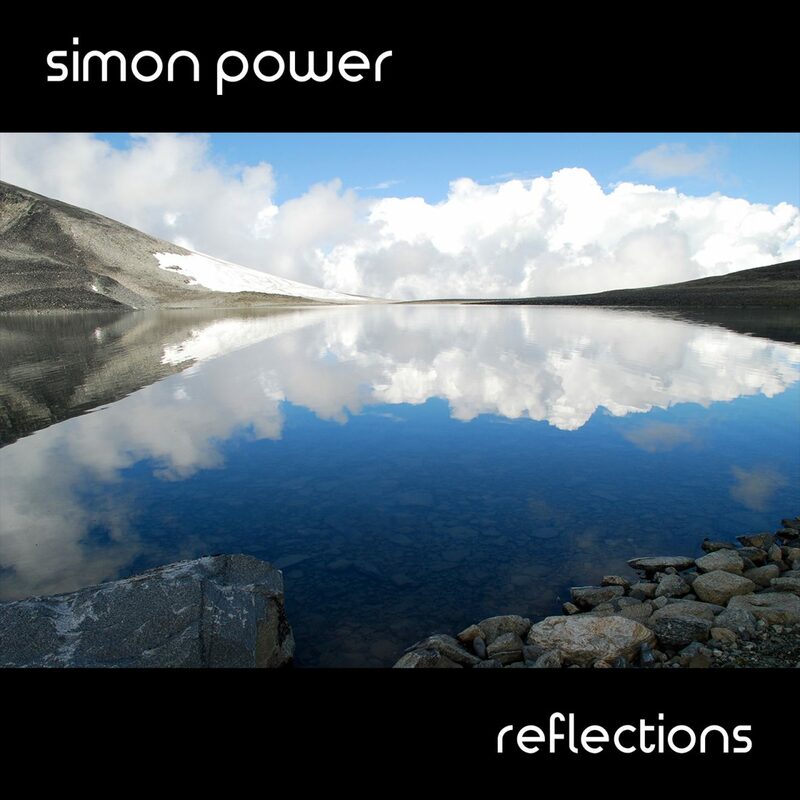 It’s highly likely that you will already have heard the music of Simon Power, but without knowing it was by him. For the last 15 years, he has been producing soundtracks for games and films and, most spectacularly, soundscaping audio for Doctor Who. ‘Reflections’ is a complete departure from this work as Power has returned to his roots in blissed out techno & ambient music to create 5 tracks bristling with futuristic rhythms and atmospheric soundscapes, all produced with his signature dark and twisted sense of the surreal.